Mario Kart is a series of go-kart-style racing video games developed by Nintendo from its very famous Super Mario series. 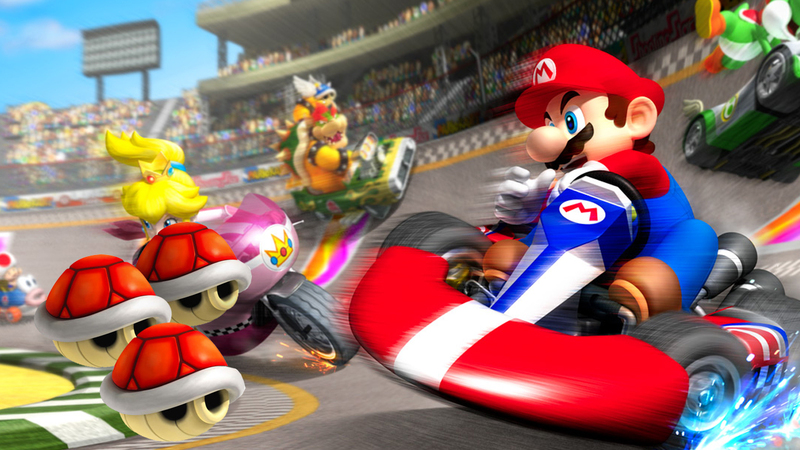 The first in the series, Super Mario Kart, was launched in the year 1992 on the Super Nintendo Entertainment System. After that, Nintendo followed up with five Mario Kart games released for home consoles, three portable games, and three Namco co-developed arcade games, for a total of eleven. The latest title in the series, Mario Kart 8, was released on Wii U in May 2014 and an enhanced version of Mario Kart 8, entitled Mario Kart 8 Deluxe, will be released on the new console Nintendo Switch in April 2017. 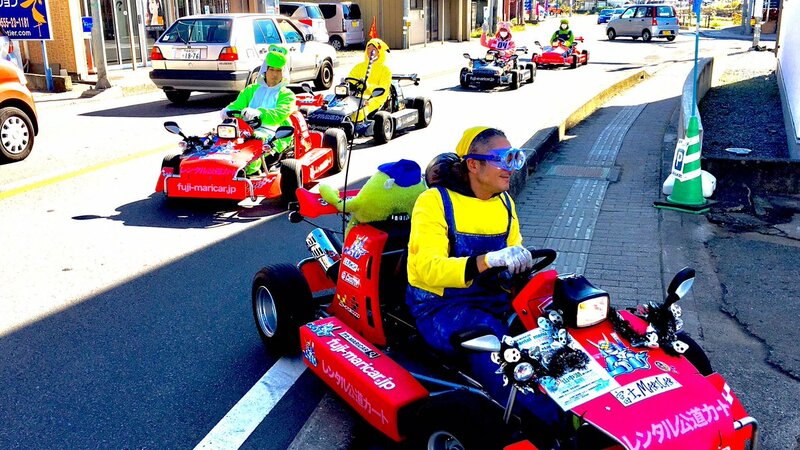 In Tokyo people loved the Mario Kart craze after a Japanese company called MariCar, it is known for its go-kart tours around the city, which riders are given a chance to suit up like Mario, Luigi, and Yoshi. 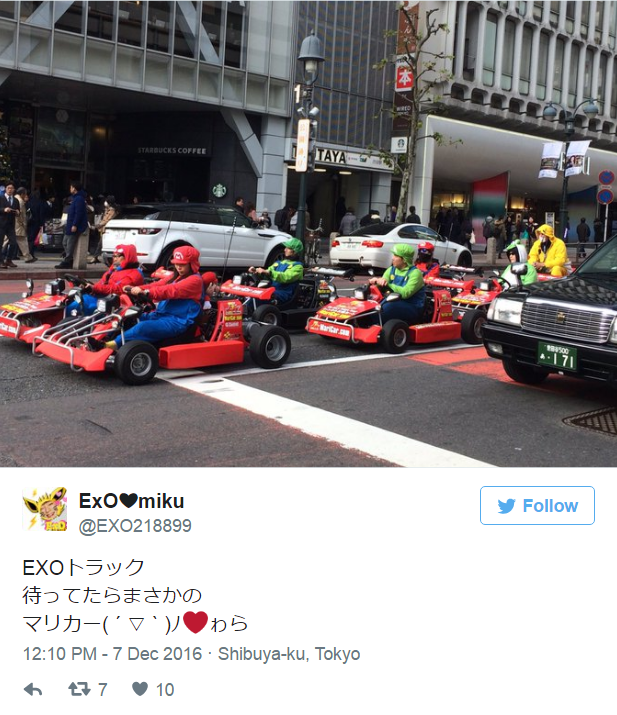 While driving around the city using a Go-Kart. Nintendo was triggered and filed up a lawsuit that alleges the company because they never obtained permission to use these characters from Nintendo.